Berry specialist Driscoll’s has debuted its ‘Pursuit of Flavor’ six-part miniseries that explores the passion of growing great-tasting soft fruit. 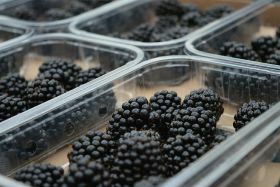 The launch of the miniseries is timed with Driscoll’s peak season for blackberries, a fruit that has undergone a transformation from roadside weed to one of the fastest growing categories in produce. 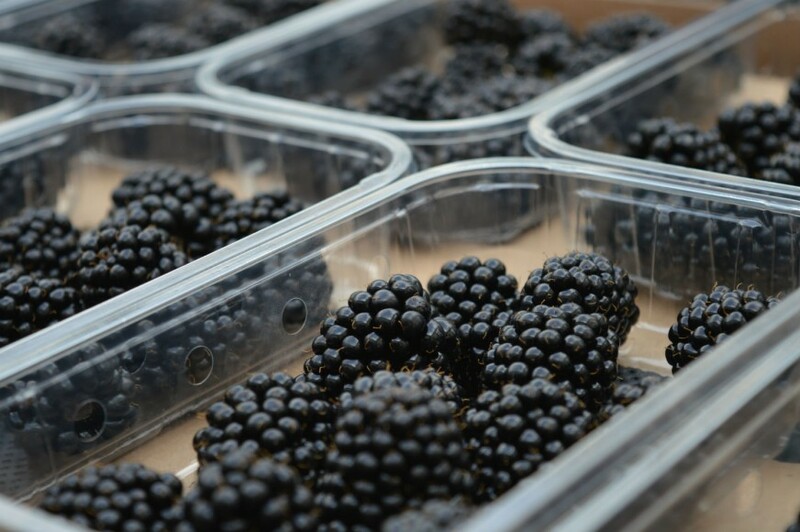 April also marks the introduction of Driscoll’s Season’s Finest Blackberries, a premium, limited-time offering. 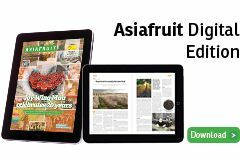 Driscoll’s advancements in blackberry flavour have been led by global plant breeding director Gavin Sills, who showcases elements of the brand’s breeding programme in the miniseries. Under the leadership of both Sills and his predecessor Carlos Fear, the entire blackberry category has seen tremendous growth with nearly 10m new households entering the category since 2011. In this same time period, there has been an approximately 25 per cent increase in the annual consumption rate of blackberries. Despite this category growth, Driscoll’s notes that there is still ample room for increased sales. In 2011, fewer than one in five households consumed blackberries. Today, one in four households consume blackberries. Driscoll’s plans to increase household penetration for fresh blackberries through a remarkably improved flavour profile. The ‘Pursuit of Flavor’ miniseries also includes an episode featuring J. Miles Reiter - Driscoll’s chairman, a fourth-generation grower and the grandson of one of Driscoll’s founders. Other episodes in the series highlight the past, present, and future of each of the four berries, through the art and science of natural plant breeding and the philosophy of pioneering superior flavour through proprietary berry varieties.